By Brian Voo in Internet. Updated on October 3, 2018 . Ever wanted to do some online shopping only to find out that the online store does not allow you to access their website from a country outside of their own? Many retailers (mainly from the United States or United Kingdom) do this; sometimes you cannot browse the store products, while others don’t ship outside of the country. Well, in this mini-series we will teach you how to access, browse and shop from websites like these. In this first post, we’ll first show you how to browse these websites even if you aren’t within the country. Editor’s Note: In future articles, we’ll give you some payment alternatives for when the website does not accept your local credit card and how to ship your purchases from the website to your doorstep when they do not offer international shipping. 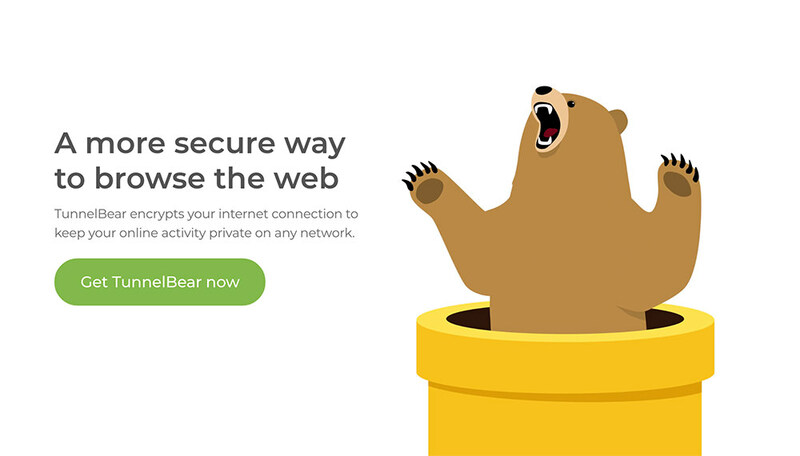 TunnelBear is a very simple to use program with an On/Off switch to surf on US or UK websites. Upon installation, you’ll have to register with an email address in order to start using it. You’ll then have 500MB of free bandwidth to use per month (tracked by the program). This is plenty if you know what you want to buy and just want to click on that ‘Buy Now’ button. The Tor Browser is a simple Firefox portable browser, modified with Tor to let you surf on websites that deny you access based on your location. Upon downloading the file and extracting its contents, just click on Start Tor Browser to begin surfing. Don’t treat this as a replacement for your primary browser as the Tor Browser just allows basic usage without browser plugins. 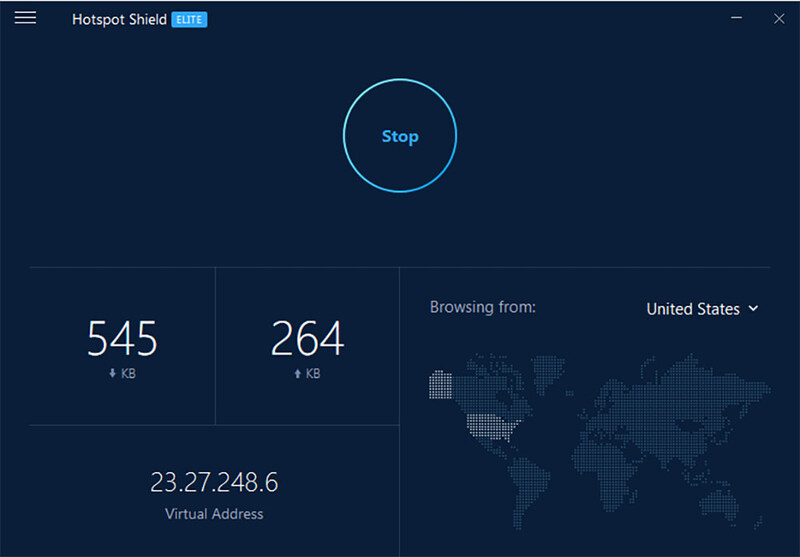 HotspotShield is a program that allows you to surf and shop on blocked sites. However, the free version is heavily ad-supported and you might have to click on some ads to continue surfing. There is no registration required or bandwidth limitations. Once installed, it runs in the background and you can use your primary browser to surf. To download PrivateTunnel, you’ll have to first register for an account and download the program. You get 100MB monthly bandwidth but can earn more if you refer friends to get the program or when they make a purchase. The program is easy to use and lets you surf on websites in the US, UK, Canada and Switzerland. You don’t have to register for an account if you can live with 500MB of bandwidth per month. However, you can earn 100 MB per recommendation and get a total of 1GB usage per month for free. 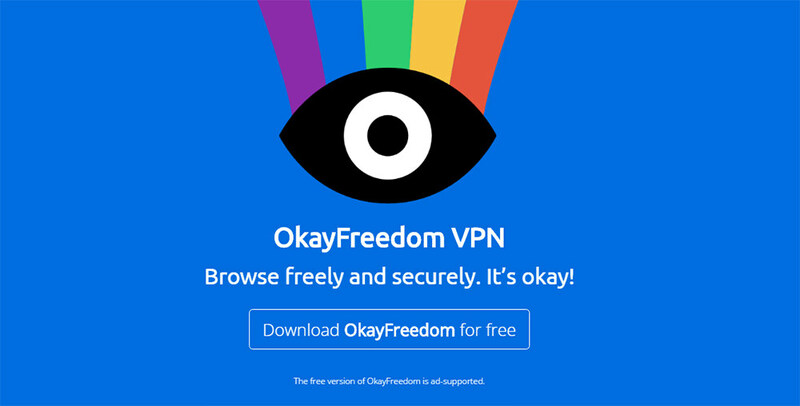 Once you’ve downloaded and installed the OkayFreedom, the icon sits on your PC taskbar for easy access. You can check how much you have used here. It allows you access to websites in the US, UK, Germany, France and Switzerland.